Wanna play Spotify music on Xbox One as background music while playing games without interruptions? Have been tired of listening to the same music on your Xbox One games? Now, your favorite streaming music app – Spotify music has been available on Xbox One since August 9th, 2017 and game playlists like Epic Gaming, Power Gaming are added. Here we summarize the 2 simplest ways to play Spotify music on Xbox One as background music while gaming. Since Spotify Music app is available on Xbox one, you just need to go to Xbox Store to download Spotify and log in or create your own account. Step 1: Fire up your Xbox One and go to the Xbox Store. Step 2: Download and install the Spotify Music app on Xbox One. Step 3: Log into Spotify or create an account. And now you can start playing Spotify music on your Xbox One. Tips: You also can use Spotify app on your smart phones, laptop or tablet to control the music tune without leaving the game. While playing a song, select "Devices Available" and select your Xbox One as the device. Haven’t installed Spotify Music app on Xbox One? Want to keep Spotify music or playlists alive on Xbox One even though the subscription has been canceled? Or want to play Spotify music on Xbox one when internet is absent when you are free users? Here we'd like to introduce you another way – upload Spotify music or playlist to USB drive for playback on Xbox One. Since it's impossible to transfer Spotify music or playlists to USB drive due to the DRM protection, we can resort to the professionally designed Spotify music converter to make the transfer work. 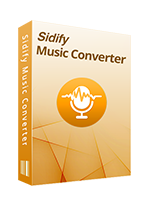 If you are looking for such handy tool, you can't miss Sidify Spotify Music Converter which receives positive evaluation from the majority users. 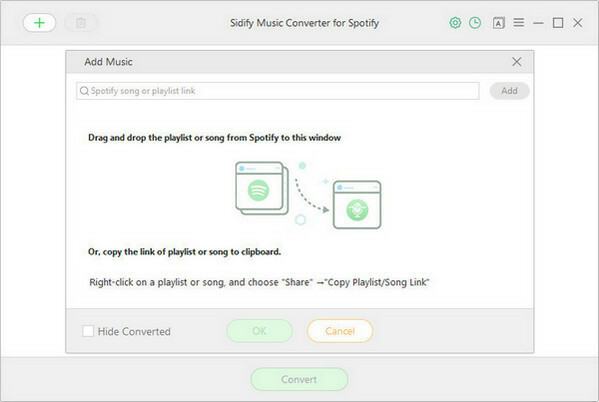 Why Users Choose Sidify Music Converter for Spotify? Now just take a look at how to remove DRM from Spotify music and transfer Spotify music or playlists to Xbox One via USB drive for playback as background music. And here we take Windows PC as an example. 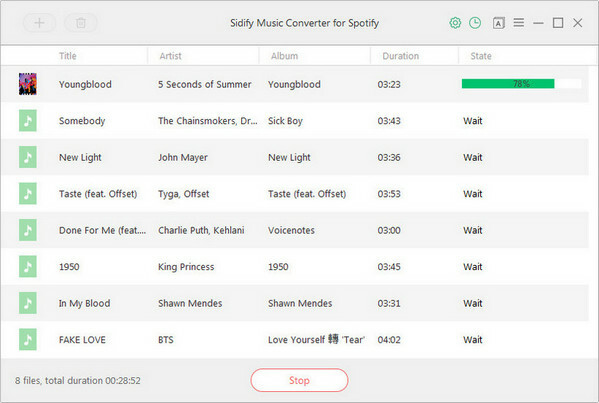 Download and install Sidify Spotify Music Converter, and launch it on PC. Then you can click icon or "Click Here to Add Audio" to add Spotify music or playlists. Drag and drop music file or playlist from Spotify to Sidify is allowed. Then please press "OK" to finish adding Spotify music. Just click button to change output format, output quality and conversion mode you prefer. Here are MP3, AAC, FLAC or WAV you can choose from as the output format. In order to keep the best audio quality, you can choose the output quality up to 320 kbps. 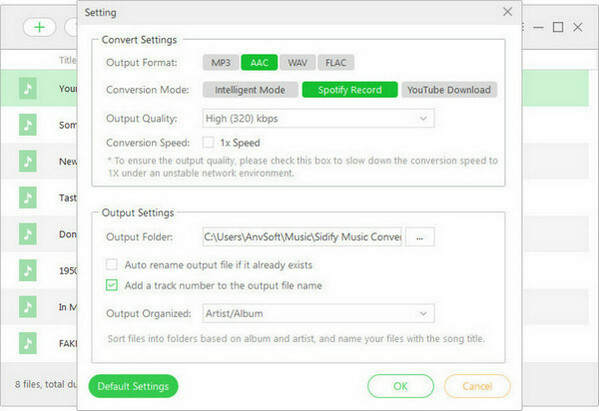 Press the "Convert" button to start removing DRM and converting Spotify music to the output format you choose. After finishing conversion, you can click button to find the converted Spotify music files. You can plug your USB drive to PC and transfer the converted Spotify music or playlists to it. Plug USB drive to your Xbox One and you can start playing these local Spotify music on Xbox One via other players like Simple Background Music Player or VLC Media Player.